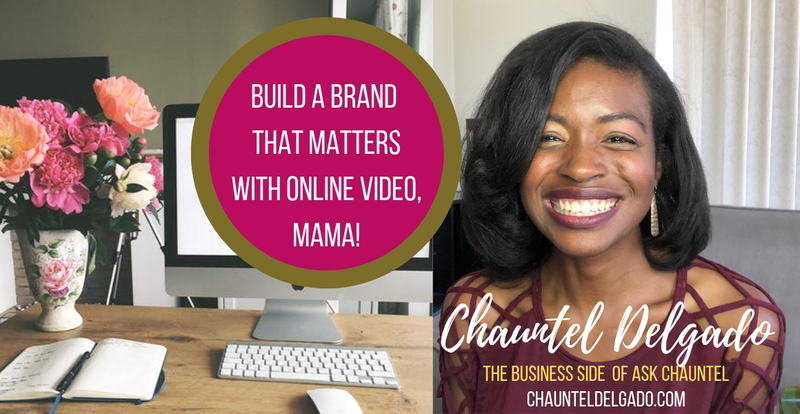 Learn to position yourself to stand out with online video using YouTube, by mastering the art of branding to get more views and subscribers, sooner. To enroll in this master-course training program, please fill out the brief form below and submit payment. Then, please, give us 48-business hours to grant you access, let’s go! In this personalized, 6-week-master-course, Build a YouTube Brand that Matters, I teach you how to create a niche brand on YouTube that will stand out so that your channel can reach some of the 4 billion views per day in YouTube viewership. Your audience is on the YouTube platform. Let me show you how to be discoverable so they can find you, and you can reach them in a way that no one else can. Your gift is unique and cannot be replaced or fulfilled by someone else. If you don’t know how to brand and market your channel, then you will never reach the audience you were meant for. You were made for this, so let’s do it! course price is $199.99, ENROLL TODAY! I am a lifestyle and mommy vlogger who has been successful in carving out a niche of my own over the past 10-years on YouTube. Through my experiences I have learned best and worst practices to use on the YouTube platform to gain more views and subscribers, sooner. If you learn the right tools and strategies to get your channel off the ground from the beginning, it will save you much time, money, and effort. If you have an existing channel, the tools and strategies that I share in this training course will help you out of your rut and onto reaching the audience that needs your content. Learn from my 10 years, 4,800+ subscribers, 1.4 million-minutes-of watch time, and over 945K views on YouTube. I cannot wait to get your started, or help with the re-branding of your existing channel.